Interested in co-creating a sustainable neighborhood ? Join us in this adventure! Come out and see the site! Our Saturday morning site tour is a great way to see our special location and envision the kind of structure and community that we will be creating together. It’s also a great way to meet others and through questions, answers and discussion get a better idea of what it is like to be “in community”. We will outline the development process, the estimated costs and how to become a member and get involved. It is a great time to get your questions answered. 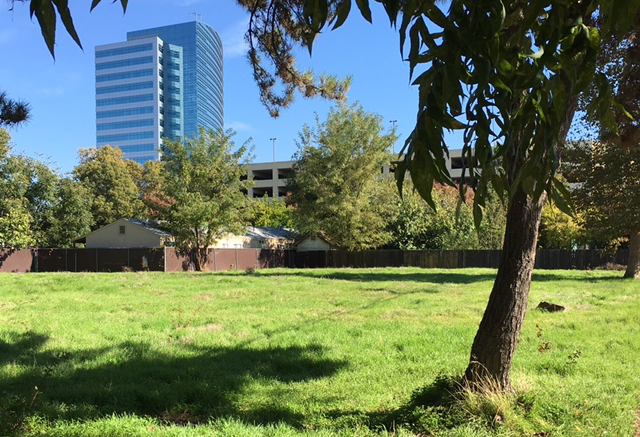 On May 12 - our neighborhood walk will be along the Sacramento River to the Crocker Museum where we will continue the discussion of what’s involved to make this happen. 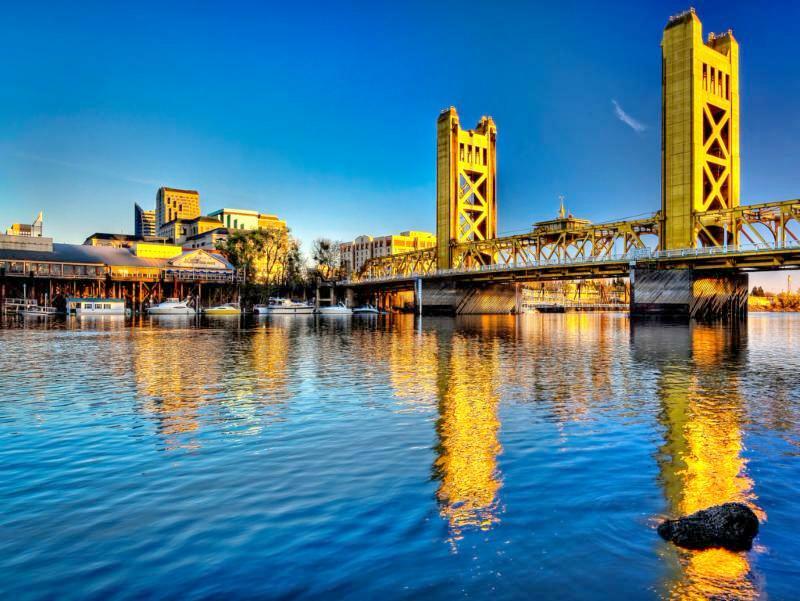 On May 26 - we will walk along the Sacramento River and then drive to a nearby cafe to continue our discussion. Do you wonder about how cohousing really works? How we make decisions? Is it really by consensus? Who cooks the common meals? How often will we eat together? Will I have my own private space? Can my relatives stay in the guest rooms? Seems like there should be some savings in doing this – what are they? What are your questions? Come bring them into this lively discussion where we will provide plenty of answers. We have invited members of nearby cohousing communities to give us their perspectives. Our evening discussions have been enjoyable and informative. We have learned from and gotten to know each other. Come be a part of the dialogue! RSVP to Maggie Borowiak at maggie1000@gmail.com or on Meetup. Coffee AND Cohousing? Yes, please! 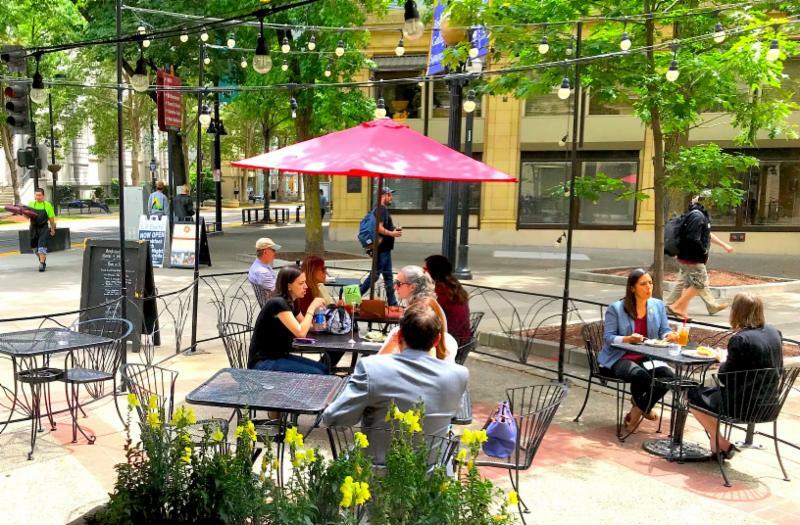 Join us for a late coffee or an early lunch at two upcoming Tuesday mornings on May 22 and 29 from 11:00 – 12:30 at Ambrosia, located at 1030 K Street in Sacramento. We’d love to meet you! 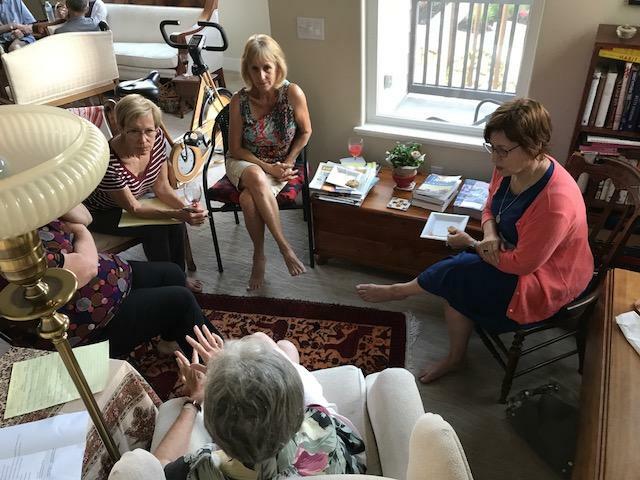 This is an opportunity for one-on-one conversations -- for us to learn about your specific interests in cohousing and Washington Commons -- and to help you get a better idea of who we are, what we are proposing and how you can become involved to help us create Washington Commons. We will be picking different coffee houses in Downtown Sacramento, West Sacramento and Davis in the months ahead. If you have favorite one you’d like us to visit, let us know ! What an Amazing Community is West Sac! 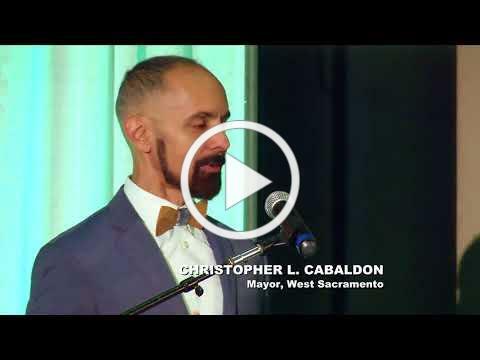 The West Sacramento Chamber of Commerce’s State of the City banquet had more than 300 in attendance, including a few “Washington Commoners." Awards to many, including small businesses and nonprofits, fed the tremendous energy in the room. Then Mayor Christopher Cabaldon spoke eloquently of the power of change. 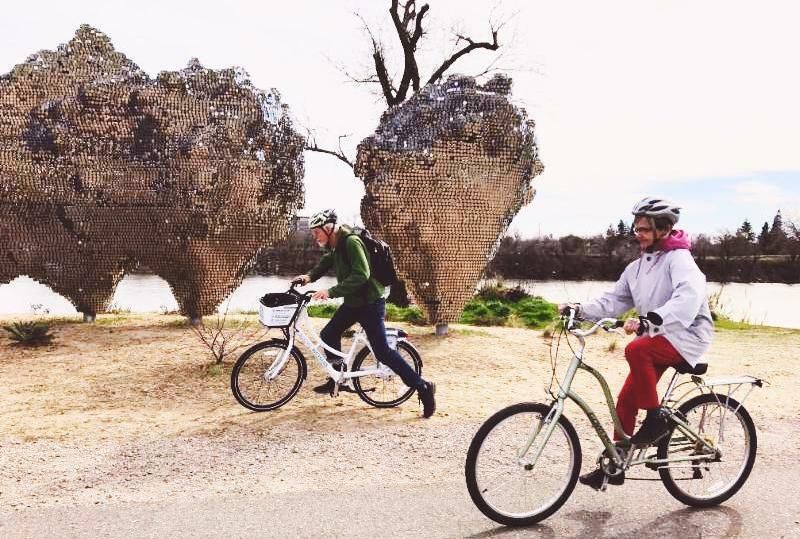 A new Uber-like ridesharing service implemented by the transit district, and new on-street electric assisted bicycles for rides to and from locations in West Sacramento and Sacramento. Both of these programs begin this month. Four Census Tracts, including our Washington neighborhood, recently designated as Opportunity Zones. Investors in these zones will get tax incentives to support affordable housing and other needed investments. The “Home Run” partnership between the City of West Sacramento and the Washington School District. With voter approved funding, already 85 percent of preschoolers are enrolled in certified programs. Internships for high school students are available with City agencies and private companies and the City is providing free tuition for any student living in West Sacramento to attend community college. Home Run just won an award from the U.S. Conference of Mayors as the best education & workforce initiative in the country. See the Mayor's Speech for yourself! Come ride with us through the Delta! Come ride from Sacramento, through West Sacramento and into the Delta with our team -- the Washington Commoners . All levels are welcome from a 15-mile fun ride to a full 100 mile Century. Go to www.SacramentoCentury.com to learn about the Sacramento Rotary’s Century Challenge event on October 6, 2018. ﻿When you register, scroll down the list of teams to “Washington Commoners”. We will be raising money to support the Sacramento Children’s Home Crisis Nursery Program. No need to be a member of Washington Commons to be part of our team. Stu Pettygrove is our team captain! Watch for future training rides. What do you need to know to take your next step? Come to a site tour. Come join us for coffee Tuesday mornings. Come to our Culture of Cohousing evening discussion May 16. Ask your questions and get answers. Read about cohousing's many benefits! Become an Explorer member and dig deeper. 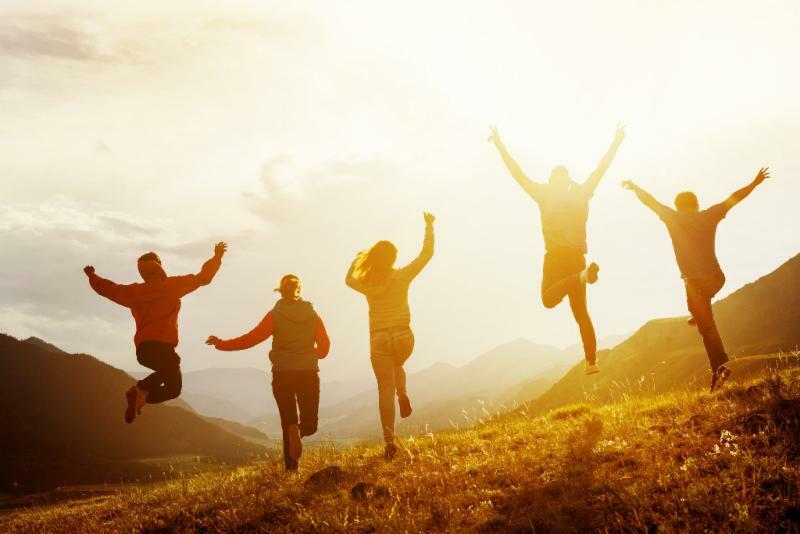 This will give you the opportunity to become involved, participate in our business meetings (as a non-voting member), get to know the group and see how we work together. You’ll be given a binder of our materials including an extensive preliminary budget and other information about the development process. 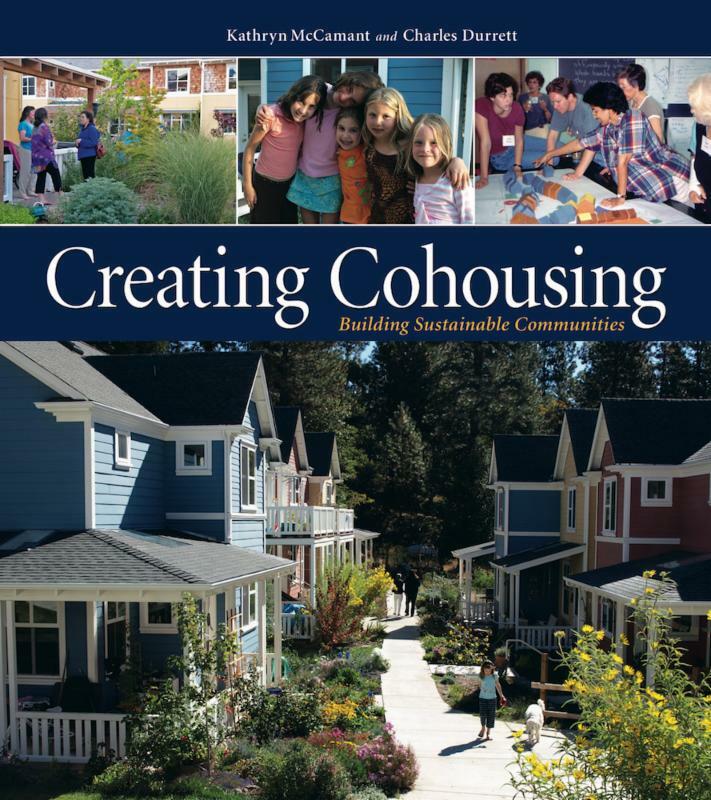 Additionally, you will receive a copy of “ Creating Cohousing ” written by our expert consultant Katie McCamant in partnership with Chuck Durrett. We will brief you on these materials. Explorer membership is $250. If you become a full member within 6 months the $250 will be deducted from your initial membership investment of $2,000.